If you are doing a clear-out and the items can be reused please take them to the Tip Shop or for larger items contact the reuse centre. 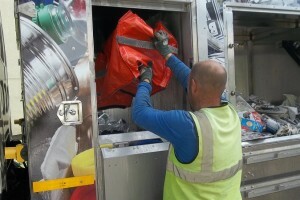 If your green box gets full we will take the equivalent volume as side waste. Either place in a box or tie a bundle with string. 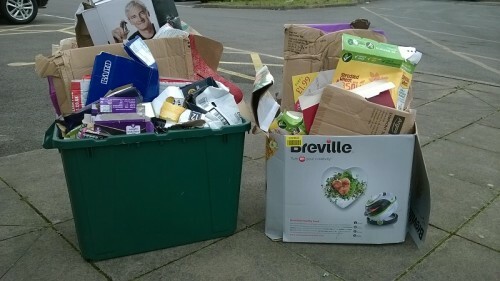 Please put out cardboard as you get it rather than saving it – we get very full. 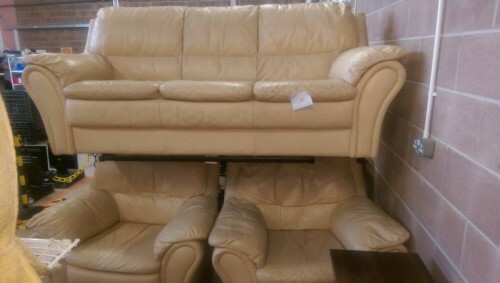 If you’re getting a new sofa and your old one is in good condition contact us on 01633 216 855 and we may be able to collect. 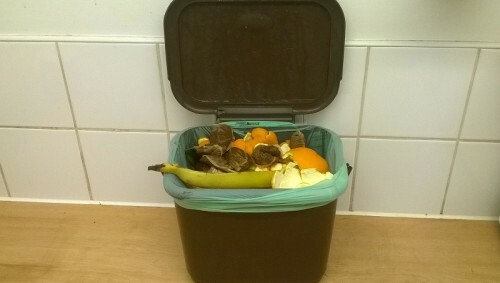 If you aren’t already using our food waste service this is a good time to start. 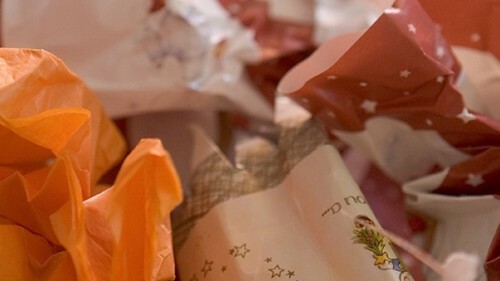 If your old turkey goes in your general waste it will be sitting there for up to two weeks. 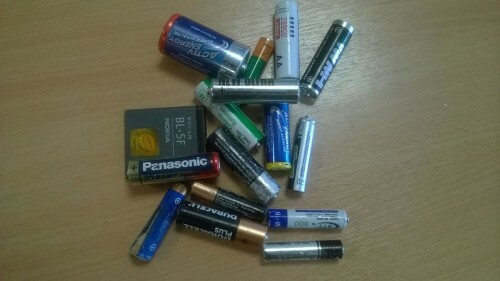 Even if it no longer works we can recycle small electrical items, from old phones to computers. 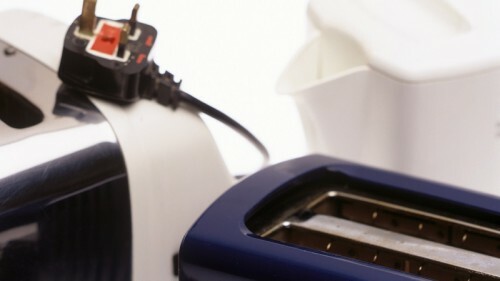 If it works consider taking it to the Tip Shop or our reuse centre. Cards go in green box with cardboard. Wrapping paper goes in blue box with paper (please no shinny wrapping foil). Sorry, we do not collect these but all libraries, many larger supermarkets, and the civic amenity site on Docks Way will take them. 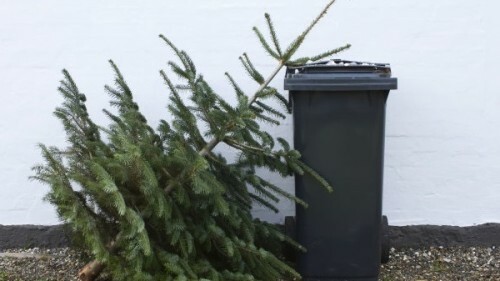 These can be chopped up and put in the garden waste bin for collection in March, or taken to the civic amenity site on Docks Way or booked in as a bulky waste collection from the Council (fee applies). Just what I always wanted … (not). 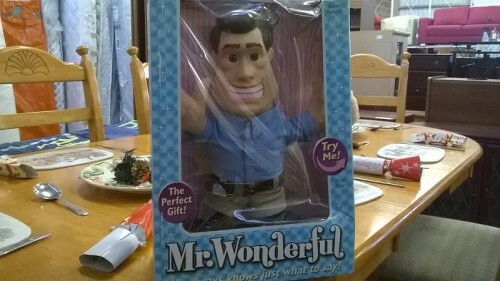 Someone out there will love the awful thing your aunt gave you. Donate it to the Tip Shop! They always turn up – like this collection. Sorry, no we cannot take them, they are not recyclable and would clog up our trucks. Some older models might even be classified as hazardous.